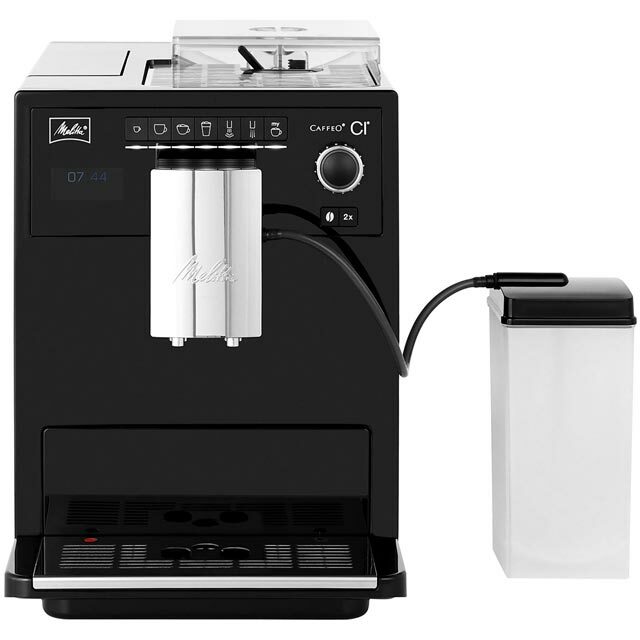 This black bean to cup coffee machine from Melitta has everything you need to enjoy barista-style beverages. 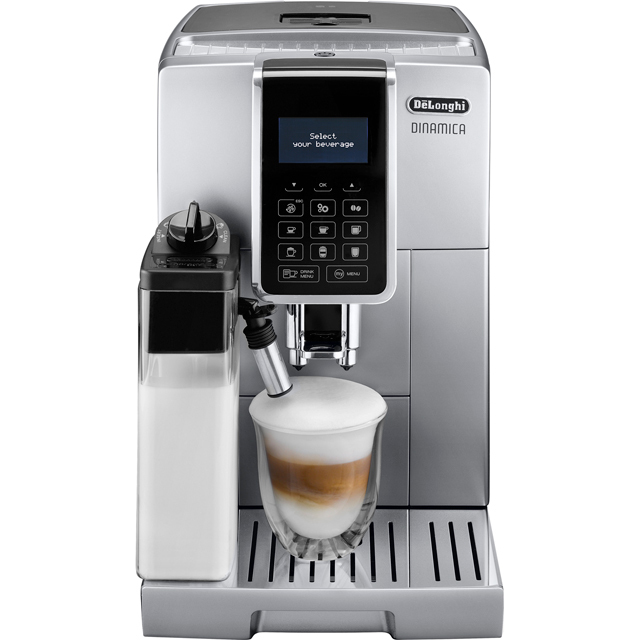 There are 4 programmes to choose from, so you can easily prepare smooth espressos or latte macchiatos. 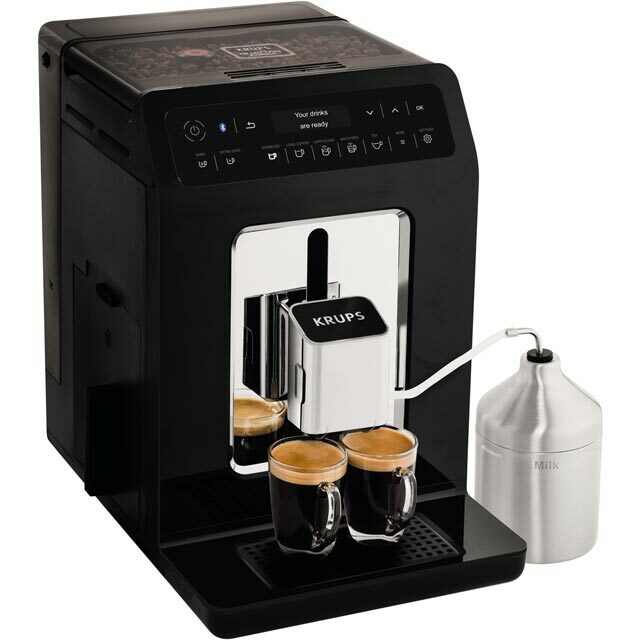 The height-adjustable spout means you can accommodate all cup sizes, and this machine even lets you make two aromatic coffees at the same time. Whether you’re indulging in your drink alone or with a friend, the useful cup warmer ensures you’ll be able to savour it at the ideal temperature. 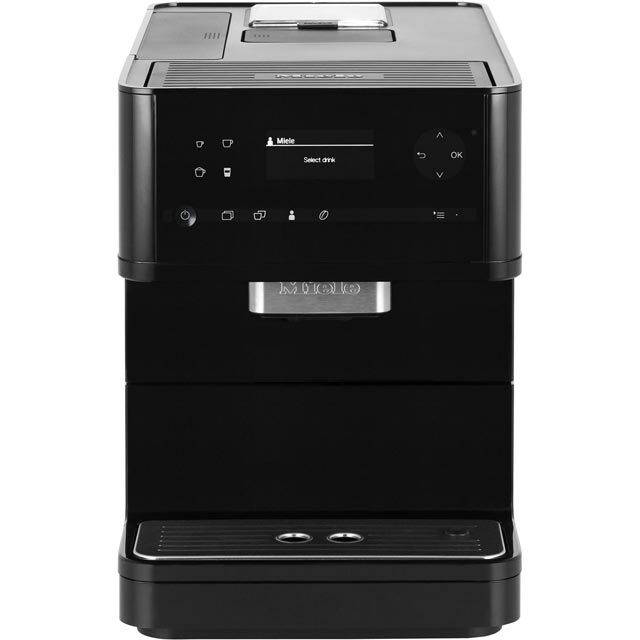 This model also has an automatic cleaning function to maintain performance and deliver full-bodied flavour. Easy to use with fantastic results! Delighted with this machine. Very easy to use. 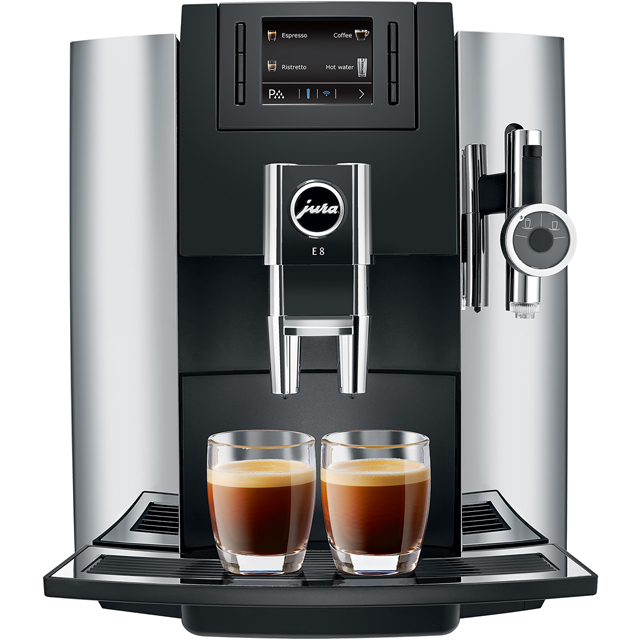 Love the pre-programmed drinks selection and the auto-cleaning functions means it is easy to maintain too. We are investing in a Caffeo Motion plate for under the machine for easier access all round and I would recommend that the drip tray is emptied before being full to avoid spillage. It looks sleek & modern and the build quality is superb. A real joy to operate and most importantly the results are fantastic, delicious & indulgent!